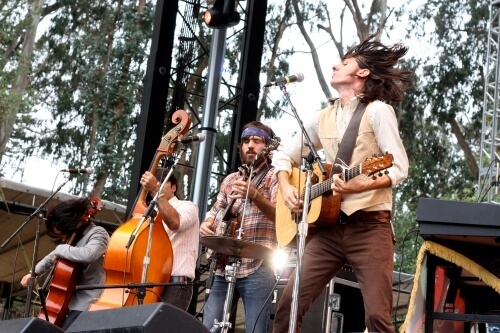 The Avett Brothers bring a mix of folk, country, bluegrass, punk, and rock and roll to their music. Their unique sound has given them multiple Grammy Award nominations and they have been compared to musical groups like the Beatles and the Ramones. Don't miss out on seeing this one of a kind style band this year and grab tickets today to one of their concerts.